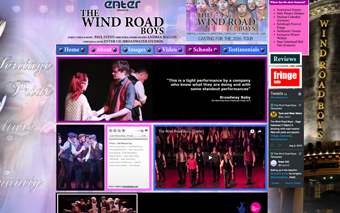 Click here to visit The Wind Road Boys website. 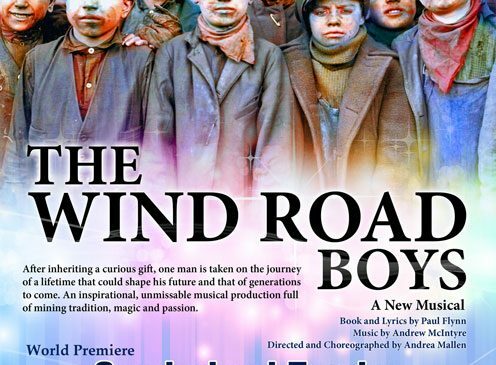 After inheriting a curious gift, one man is taken on the journey of a lifetime that could shape his future and that of generations to come.This is an inspirational, unmissable musical production full of mining tradition, magic and passion. A Wind Road Boy is another name for a Trapper. A Trapper was a child employed to work down the mines in complete darkness for up to 12 or more hours a day, every day. They would be paid only a few pence. All they did all day was wait for the coal being brought to and fro and open and shut doors when the coal needed to get through. This job was an incredibly important job because opening and closing the doors on these coal routes also stopped gases, or firedamp, from building up and causing explosions underground. 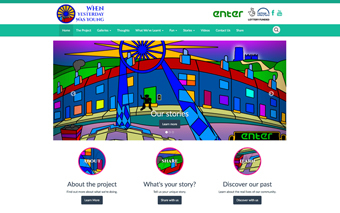 The act of letting air flow through or not flow through the tunnels or roads of the mine like this helped to give these children, exclusively boys after 1842, the name of The Wind Road Boys.